Jennifer Mills is the author of the novels Dyschronia (Picador, 2018), Gone (UQP, 2011) and The Diamond Anchor (UQP, 2009) and a collection of short stories, The Rest is Weight (UQP, 2012). The Rest is Weight was shortlisted for the 2013 Queensland Literary Awards Steele Rudd Award for an Australian Short Story Collection and longlisted for the 2013 Frank O’Connor International Short Story Award. In 2012 Mills was named a Sydney Morning Herald Best Young Australian Novelist and in 2014 she received the Barbara Hanrahan Fellowship from the Adelaide Festival Awards for Literature. Previous awards include the 2008 Marian Eldridge Award for Young Emerging Women Writers, the Commonwealth Short Story Prize, and the Northern Territory Literary Awards. Mills’ fiction, non-fiction and poetry have been widely published, appearing in Meanjin, Hecate, Overland, Heat, Island, the Lifted Brow, the Griffith Review, Best Australian Stories, New Australian Stories, and the Review of Australian Fiction, as well as being broadcast, recorded and performed from Adelaide to Berlin. Mills’ creative residencies include time at Varuna and Bundanon, an Asialink residency in Beijing in 2010, and a residency at Yaddo in NY in 2015. 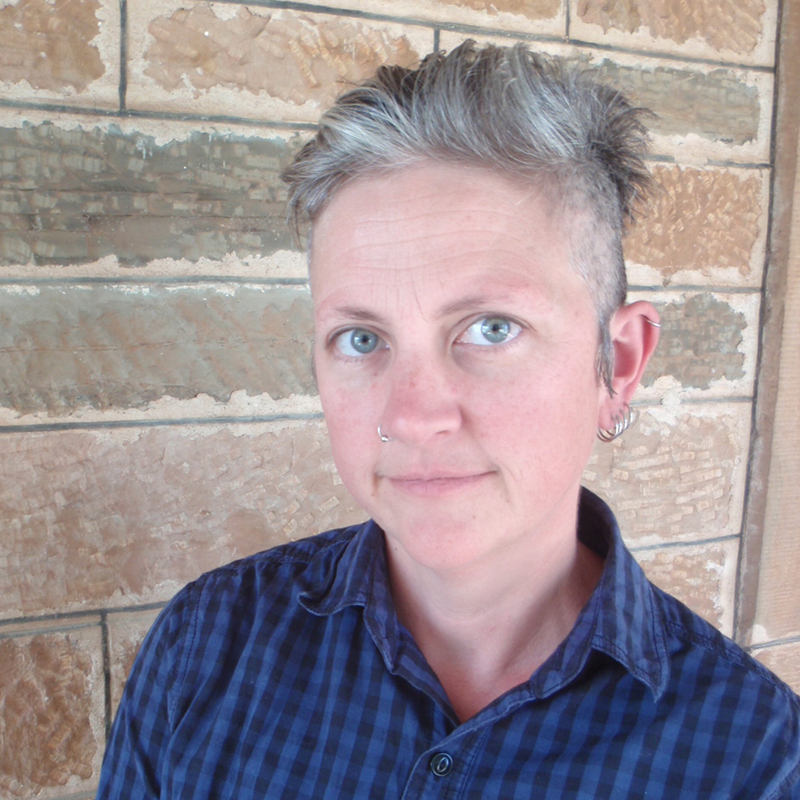 She is a regular writer for Overland literary journal and has contributed criticism to the Sydney Morning Herald, the Wheeler Centre, and the Sydney Review of Books. From 2012-2018 she was the fiction editor at Overland. Mills lives in South Australia. Her new novel Dyschronia is published by Picador Australia. Copyright notice: The text of this ‘about’ page is available for modification and reuse under the terms of the Creative Commons Attribution-Sharealike 3.0 Unported License and the GNU Free Documentation License. Please contact the author if you want to use any other part of this site.